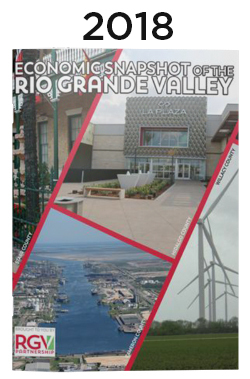 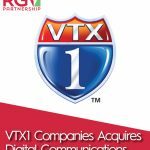 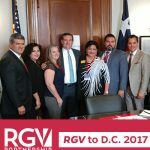 The Rio Grande Valley Economic Development Guide was created as a reference tool for the South Texas Region. 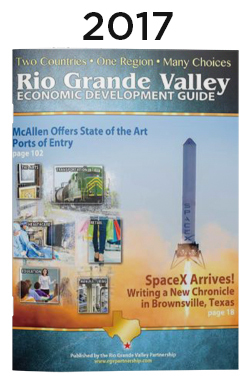 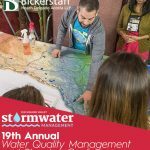 It is a free, in-depth resource for local officials and developers worldwide. 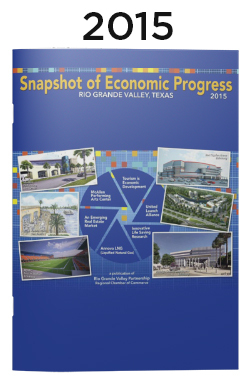 Our guide identifies current community and economic development trends within the four county region including: Cameron, Hidalgo, Starr & Willacy counties.